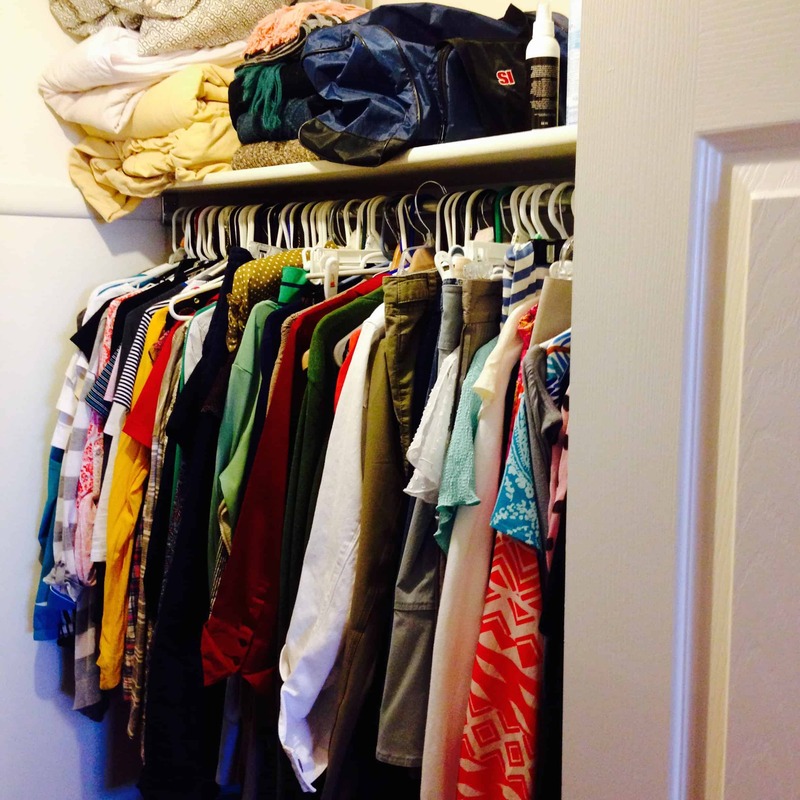 I’ve been doing some reading lately on capsule wardrobes and I love the idea. (how to build a capsule wardrobe) Basically your entire wardrobe contains 30-35 pieces that can mix and match to create a variety of cute and stylish outfits. Capsules are rotated every season with the off-season clothing being stored. 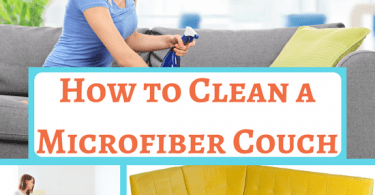 It is a dream for closet organization because your clothing stash becomes small and easy to work with which creates a pleasant and clean closet with space to spare. 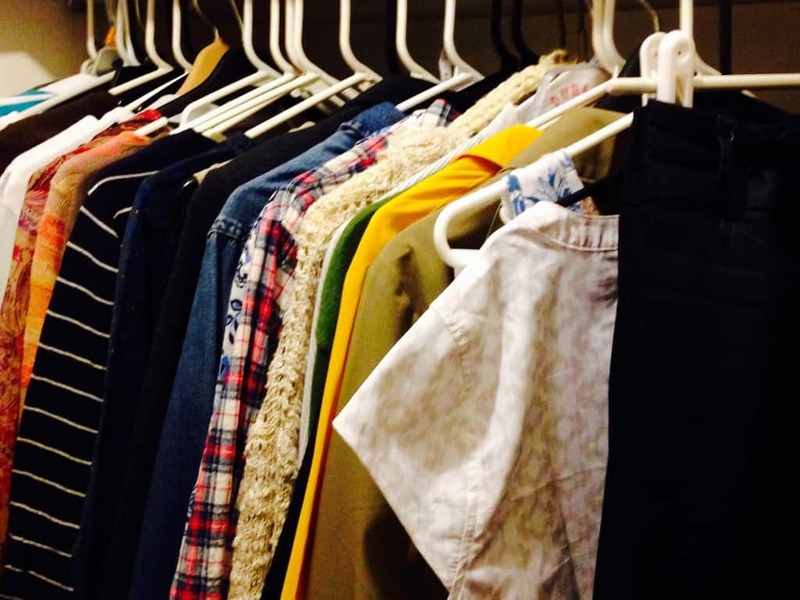 I love downsizing things and I am a believer that less is more, generally speaking, so a capsule wardrobe really speaks to me. 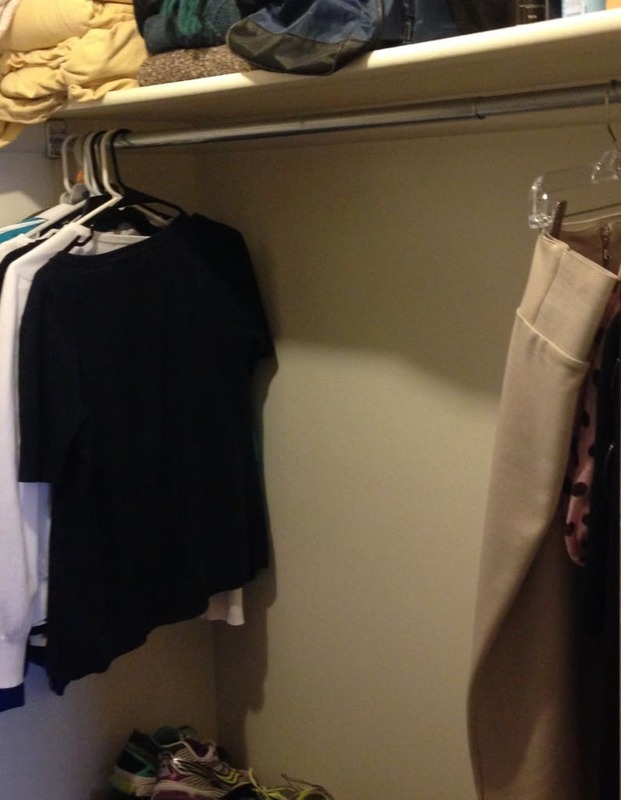 Closet space is really lacking in our home so that is another reason to try capsule. However, I am not exactly a fashion expert and the idea of getting rid of so much clothing made me nervous. I decided to give it a try, but with a safety net. This past summer I cleared all my clothing out of my closet except for a handful of summer weather pieces. The extras I shoved into an extra closet in our office so I had a fall back if I had chosen poorly. Guess what? I think I only dipped into my extra clothing two times. The pieces I had chosen were plenty to give variety to my dress and I had what I needed for different events. Summer is casual, so I was a little more nervous as I moved into fall. With October starting, I put ALL my clothing back into my closet and started from scratch for a fall capsule. 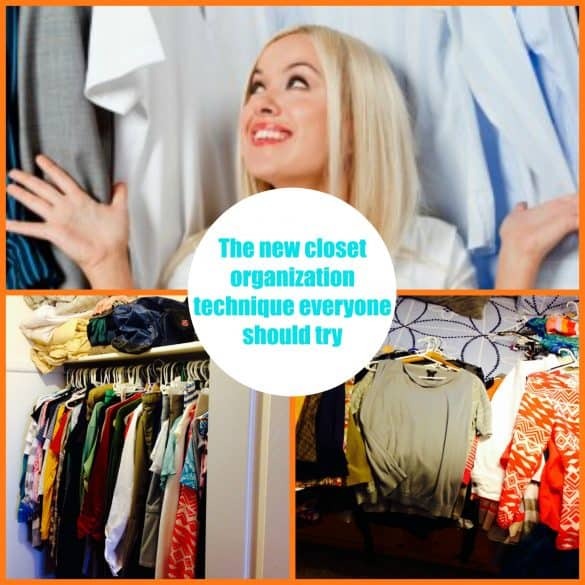 My closet was crammed full and hard to manage or view what to wear. Next, I took everything out and sorted it into a pile for each season: fall, winter, spring, summer. 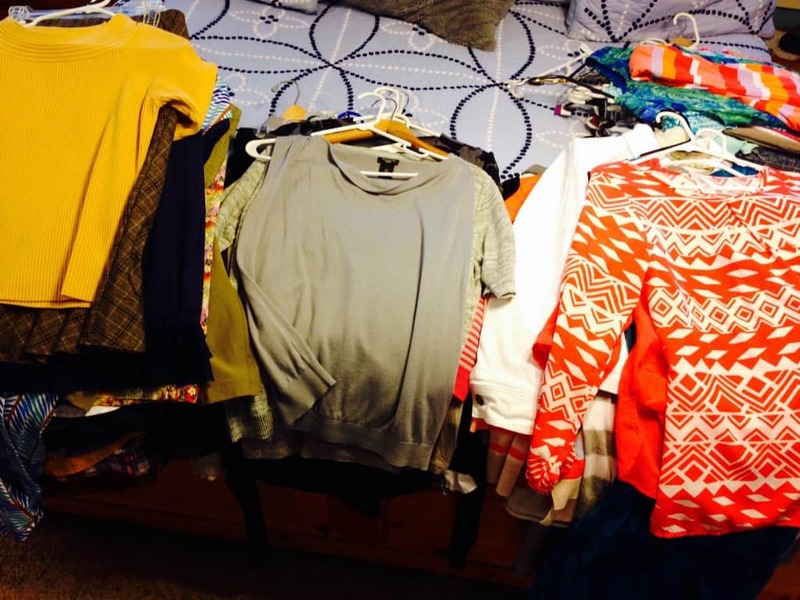 With summer just ending, I know what I have not worn and those things I separated out to donate. The only thing I left in my closet were a few basics: some plain t-shirts and a simple skirt that goes with everything. Winter, spring, and summer clothing I put back into storage. 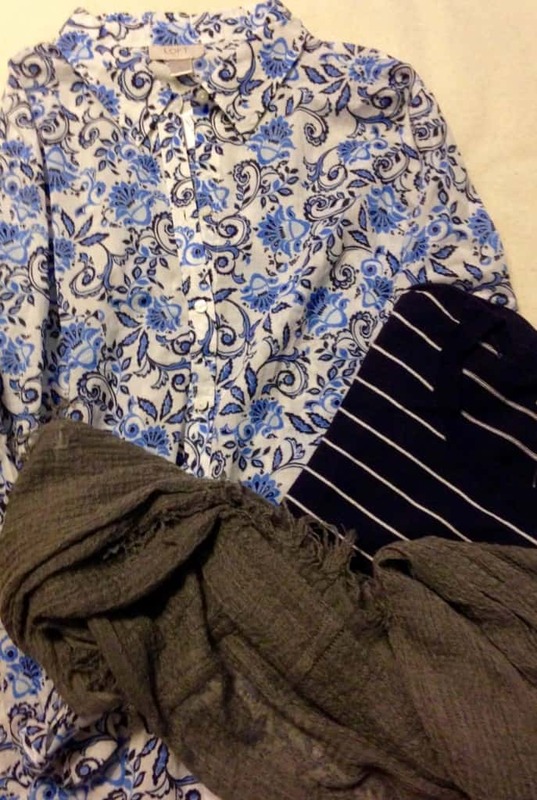 Now, I worked with my fall pile only and began to mix and match clothing. I tried to stay with a similar color theme. I did a little shopping too 🙂 For example, I found on the clearance racks some tank shirts that went with a jacket I already had. Bonus, since our weather is still quite hot. I picked out a couple of cute sweaters and a matching blouse. I chose 30 items including 2 jeans, 2 skirts, 2 jackets, a scarf, 3 tanks, 5 blouses, a flannel, 5 sweaters, a denim shirt, and 3 t-shirts, and shoes for the balance. Plenty of clothing! Extra fall clothing went into storage for now (safety net). By the end of fall season, I hope to really be rid of the excess and possibly cut down a little more. Now my closet is neat and it is easy to find what I want to wear. I can also see the whole picture which makes mixing pieces easier. The key to a capsule seems to be a color scheme. Again, I’m not a fashion expert, but I bought a shirt that could be worn alone, with a sweater, or with a scarf, or all 3 together. Four looks for that shirt. 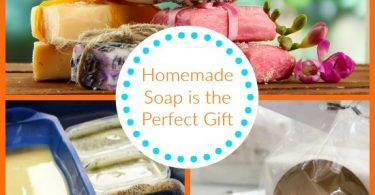 It can also be worn with jeans or a skirt. I used navy blue, gray, avocado green and tan for my colors. There are some burnt orange and yellow mixed in for variety. 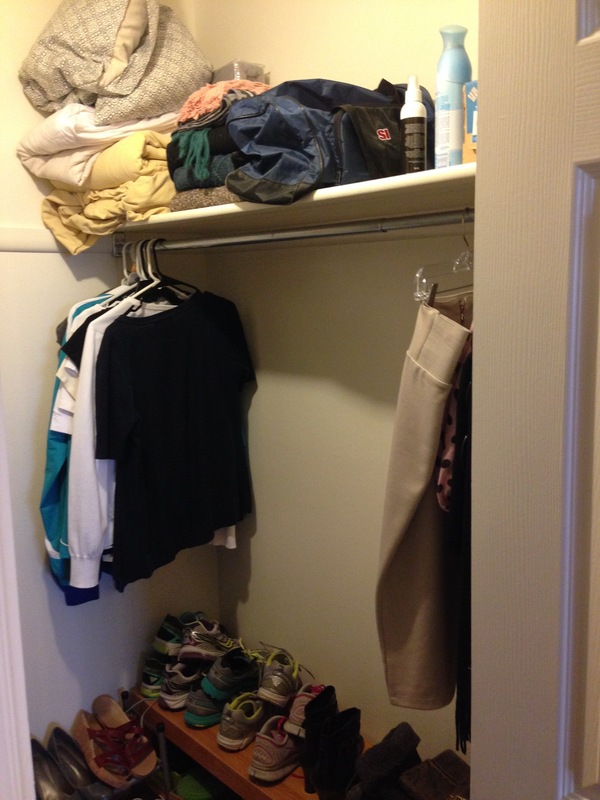 Now my closet just needs a paint job, some clean-out on the top shelves, and maybe some art! I love a good closet project.